Five Freedoms Farm, also known as F3, is an ambitious endeavor that keeps animal rescue at the center of what we do and further incorporates community development, social entrepreneurship, environmental sustainability, and service learning. What sets us apart from other sanctuaries is that we are partnering with the Deaf community for the farm's creation, implementation, and operation. Why the Deaf community? We are both sign language interpreters: Nancy was raised by Deaf parents and is a native signer; Jessie has been a part of the community both professionally and personally since 1995. We both feel humbled by our connection to this beautiful and vibrant community. We want to celebrate Deaf-World and use our farm to show the broader community that being Deaf is not a deficit, but a unique and valuable way of living in the world. Our animal sanctuary will save the lives of animals in need while simultaneously increasing the cultural wealth of the Deaf community. We are in need of 100+ acres in the Athens, GA area. If you know of any connections to donated farmland, please contact us! We will be launching our capital fundraising campaign soon. Mission: To care for animals in need in a place that strengthens the Deaf community through its exploration of DeafSpace, entrepreneurship, art, community building, leadership, research, and education. This video is the ASL version of the mission statement above. It is not captioned. 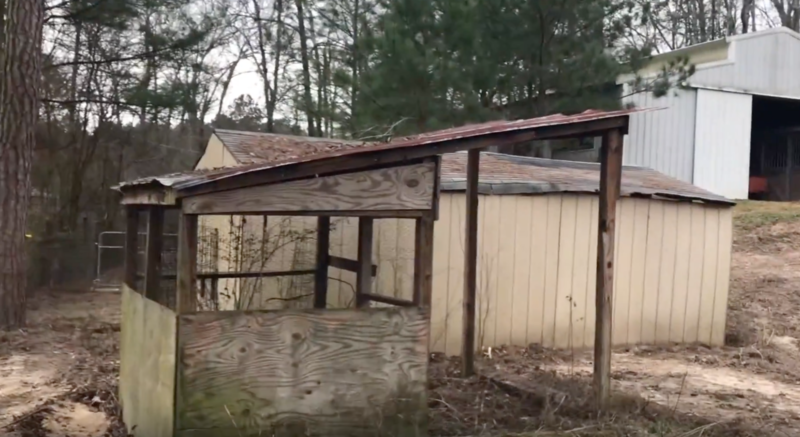 Barn and Pasture Renovation for Farm Animal Rescue! Adopt Me! 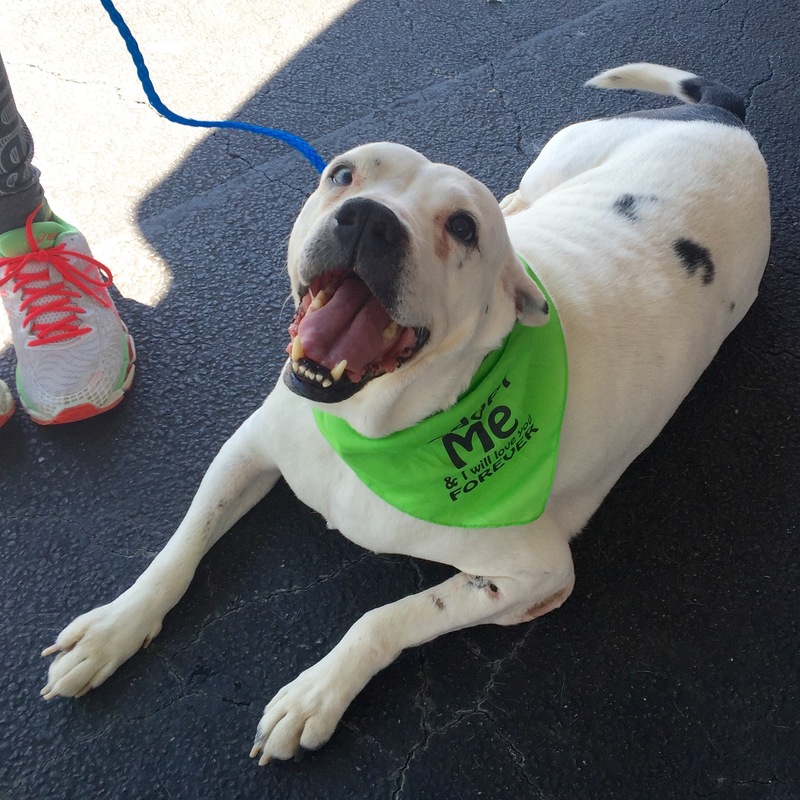 Click on Adoptable Animals for more information. 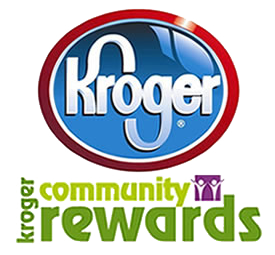 Support our organization while you shop at Kroger! Support our organization while you shop on Amazon! 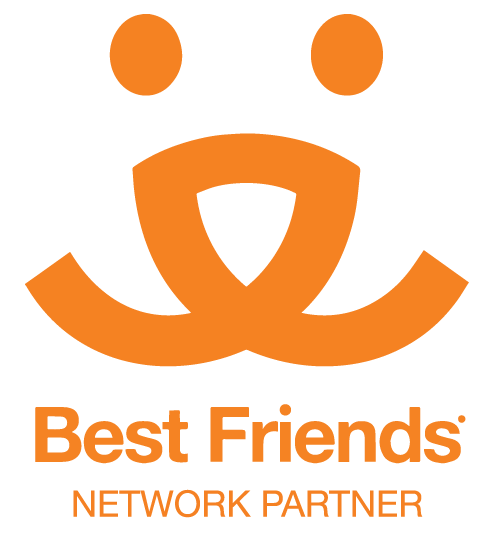 We are “proud to be” a network partner with Best Friends Animal Society’s No More Homeless Pets.